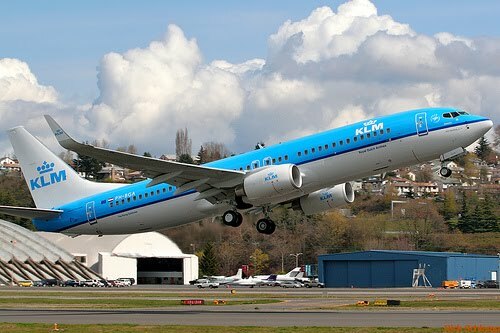 With effect from the initiate of the new winter schedule on 31 October 2010, KLM Royal Dutch Airlines will launch scheduled service between Amsterdam and Kigali International Airport in Rwanda. Kigali will then happen to KLM’s 64th intercontinental destination. Five flights a week will be presented to Kigali with an intermediate stopover in Entebbe. The flights will be functioned using Airbus A330-200 equipment. This aircraft type proposes seats for 243 passengers; 30 in World Business Class and 213 in Economy Class. KLM President & CEO Peter Hartman: Adding Kigali as a latest destination strengthens KLM’s position in East Africa. This region is of key importance to the wide Air France-KLM network. Together with partner airline Kenya Airways, KLM will offer Kigali as the 5th destination served straight in East Africa, along with Nairobi, Entebbe, Kilimanjaro and Dar Es Salaam. KLM-Kenya Airways operates entirety of 41 weekly flights between East Africa and Europe. With effect from 31 October 2010, flight KL563 will leave from Schiphol on Tuesdays, Wednesdays, Thursdays, Fridays and Sundays at 10:15 hours, arriving the same day in Kigali at 21:25 hours. The return flights (KL564) will quit from Kigali on Tuesdays, Wednesdays, Thursdays, Fridays and Sundays at 22:30 hours, arriving a day afterward in Amsterdam at 08:15 hours. Flights to this new destination can be booked from Thursday, 24 June by the reservations systems or online via www.klm.com.